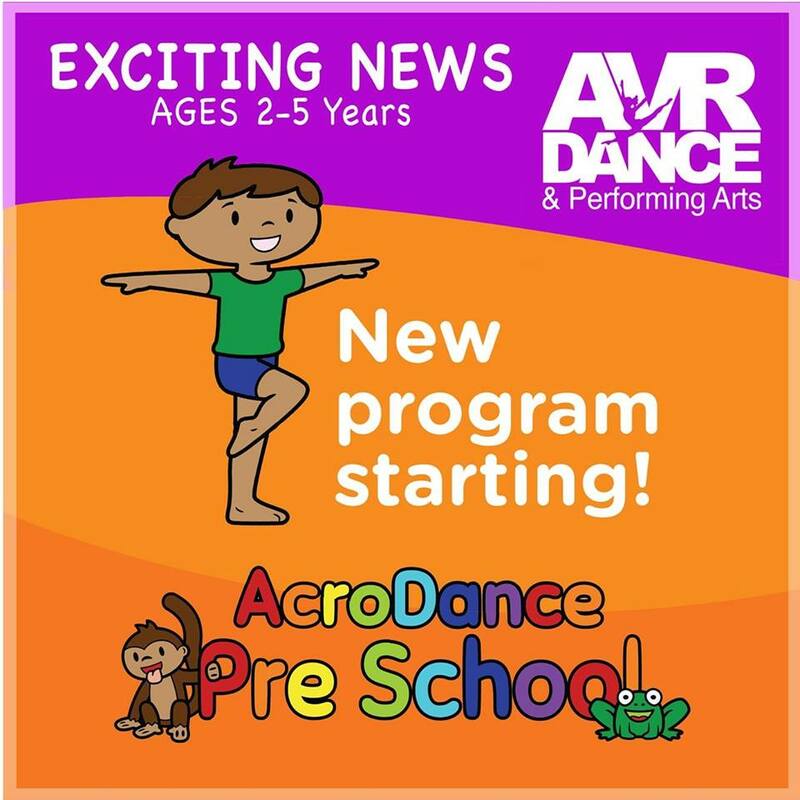 Here at AVR we are happy to introduce our new Pre School AcroDance Classes! 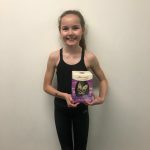 The AcroDance Pre School Program is designed to introduce physical literacy, coordination, creative movement and basic acrobatic skills to students aged two to five years. Below we have our pre-school AcroDance classes aged from 2 years + starting to look at cartwheels and forward rolls! We are very proud of them and we hope you enjoy their hard work! preschoool acrodance from AVR DANCE on Vimeo. AVR Dance is a professional dance school located in the home of dance, Blackpool England. Our superb facilities and teachers offer a number of classes catering for all ages. 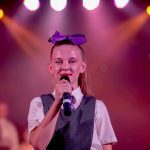 The benefits of singing for your child! 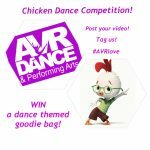 Experience why so many people choose AVR Dance. With a complimentary 7 day pass to trial all of our classes, it’s completely free! We respect your privacy and we don't share your information.